Every year the holidays can creep up on me! Even with all the expedited shipping out there sometimes I have to scramble for a last minute gift. I know I am not the only one that ends up in that camp, so I pre-shopped for a perfect last minute stop for you all! 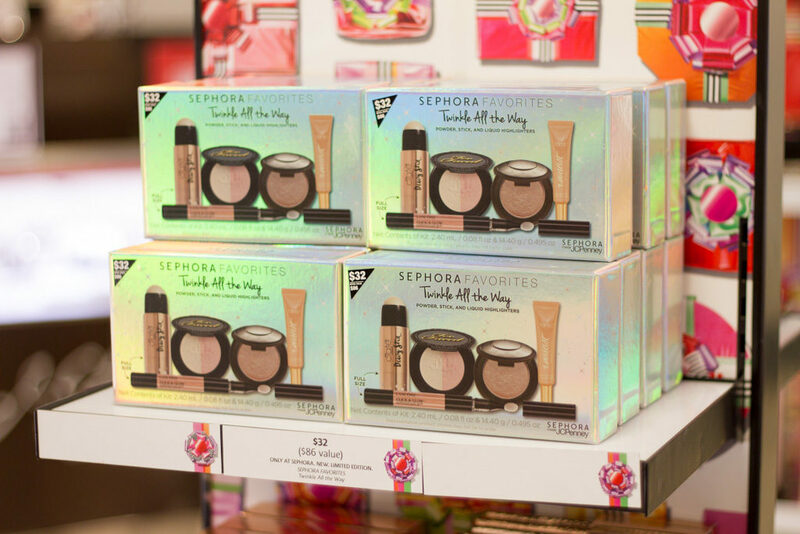 You can grab any of these items at a Sephora inside JCPenny near you (store locator here). These gifts would be perfect for your mom, sister, teacher, or friend. 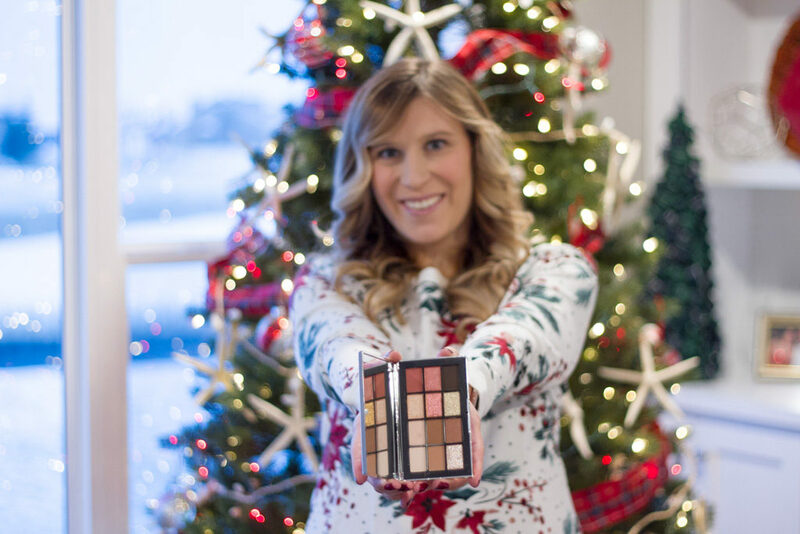 Giving make-up, skin, or hair products is a fun way for someone to update their look or just feel better about themselves trying something new. 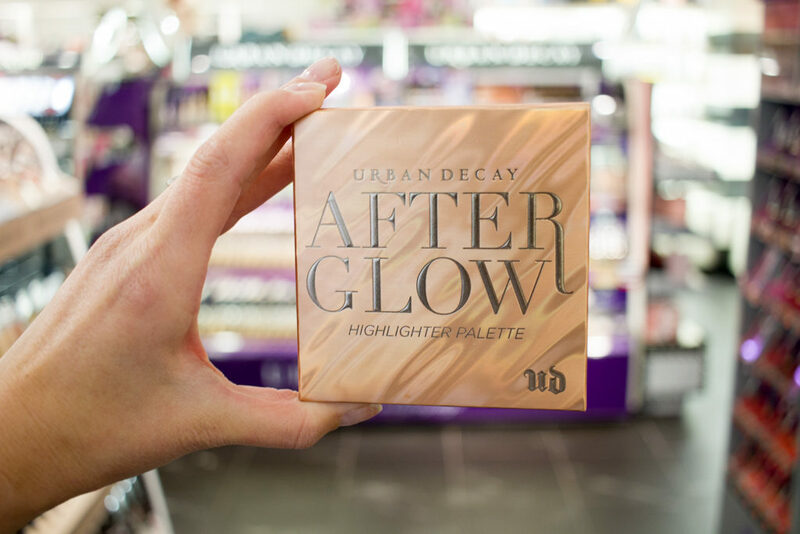 Afterglow Highlighter Palette – I am obsessed with this new palette. I love the colors in it. 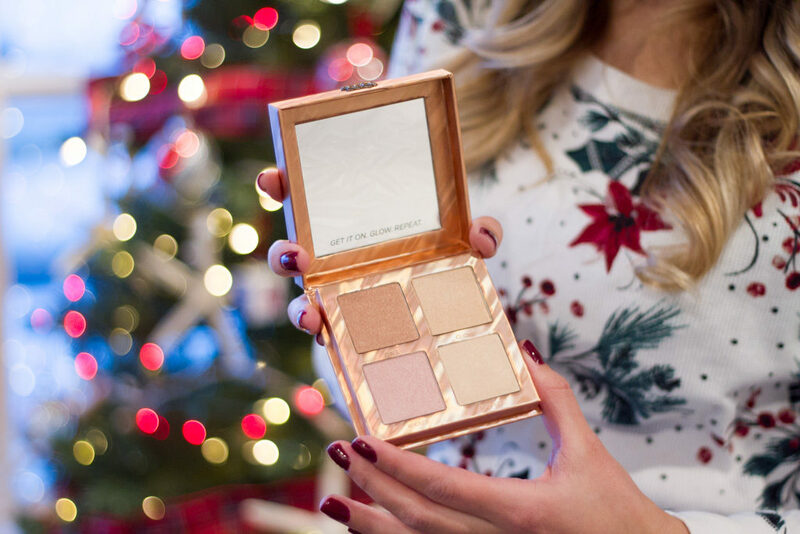 This palette is great for all skin tones. 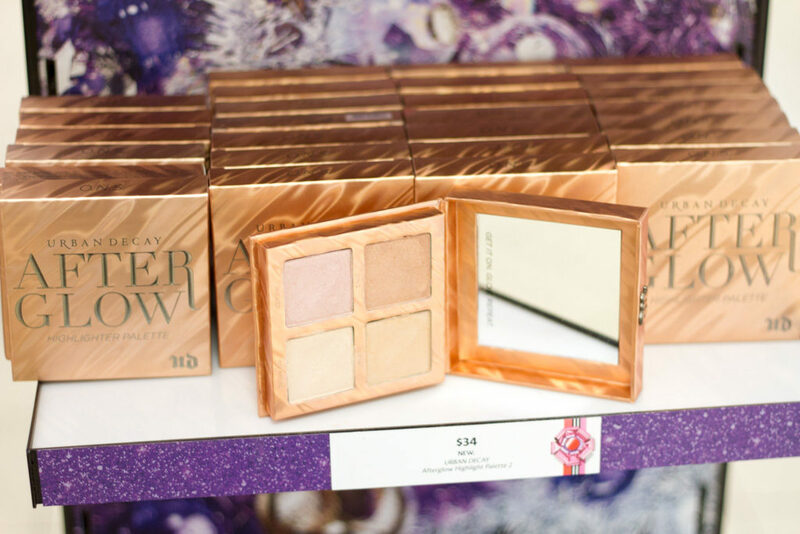 To use it: apply a little of the powder anywhere that the sun naturally hits your face. It is a great item for travel as well because you can use the colors as eye shadows too. You can see how pretty the colors are below. 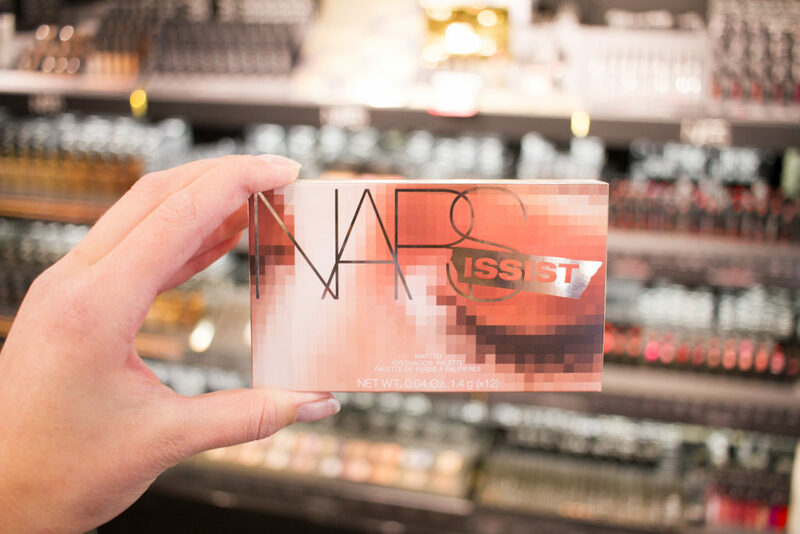 NARSissist Wanted Eyeshadow Palette – There are 12 amazing colors on this palette. 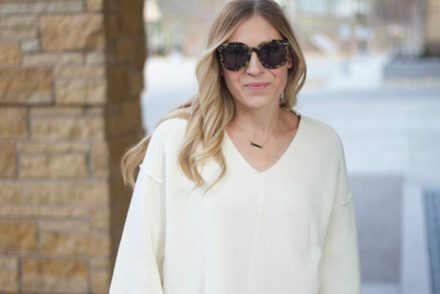 I love that you can take looks from day to night and through the different seasons. Plus, there is some glitter in there to switch it up! 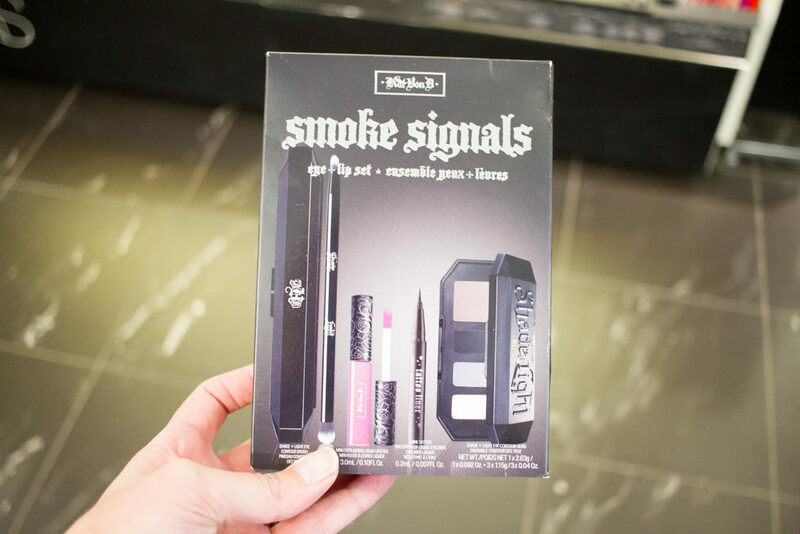 Kat Von D Smoke Signals- I love this new and exclusive kit because it’s a whole look in a box. The pink lip color is so cute and I love the eye liner that comes it with. 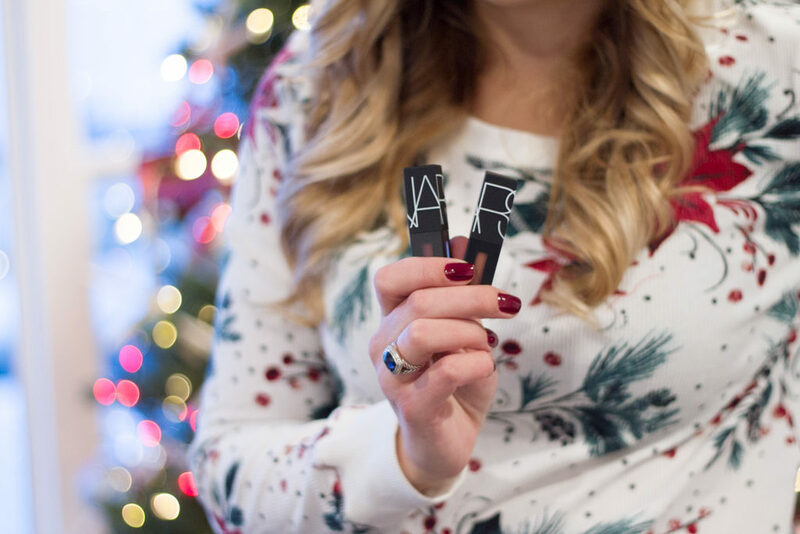 It’s just a fun way for someone to try a whole new look and it’s perfect for New Years! 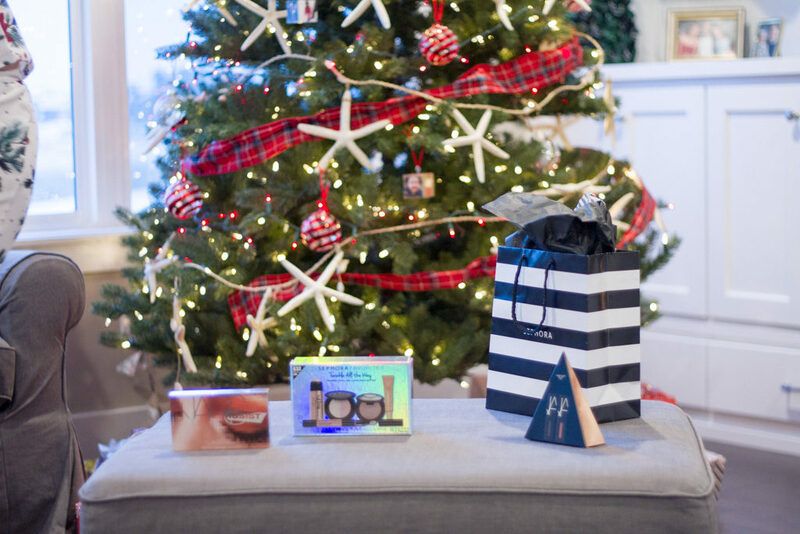 Sephora Favorites Kit Twinkle All the Way- I love the Sephora Favorite Kits because they have all the best products in them across many different brands! 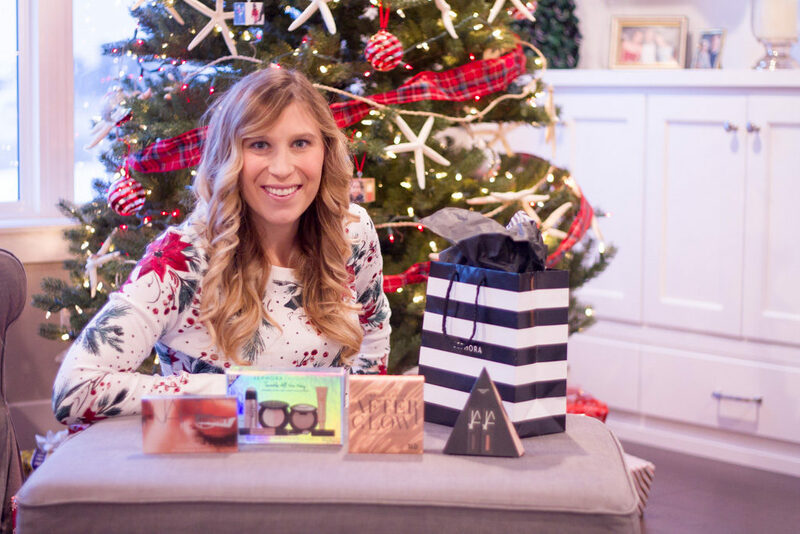 One year I got their mascara box and loved getting to try all the different options. This box is very similar to that with it being a bunch of different highlighters. 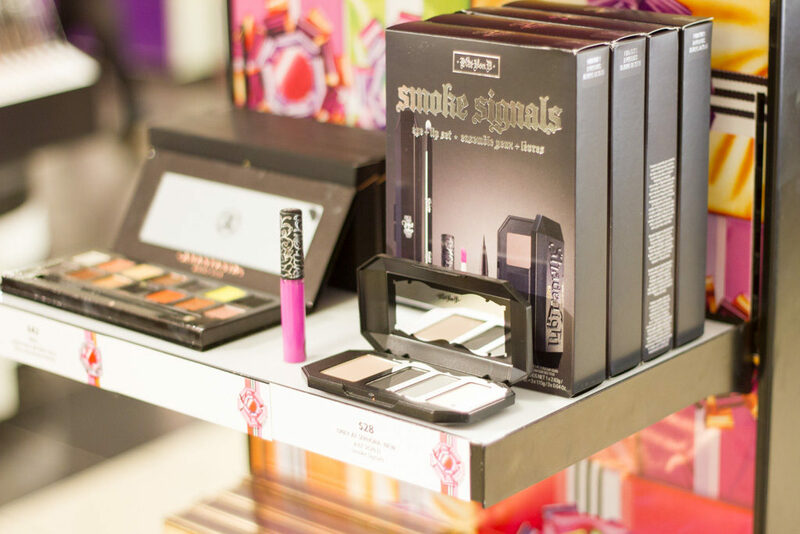 Nars PowerMatte Lip Pigment Duo Love Triangle– New and exclusive to Sephora inside JCPenney! I got the London Calling / Get It On color combo and love them! The London Calling (lilac pink color) is not something I would normally try but is really pretty on and I love a matte finish on my lips. 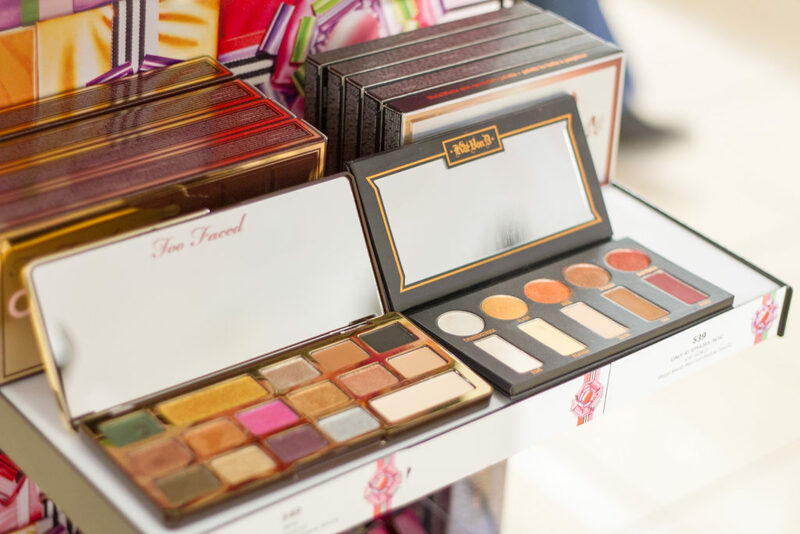 There were a few other palettes below that looked cute and an amazing brush set. 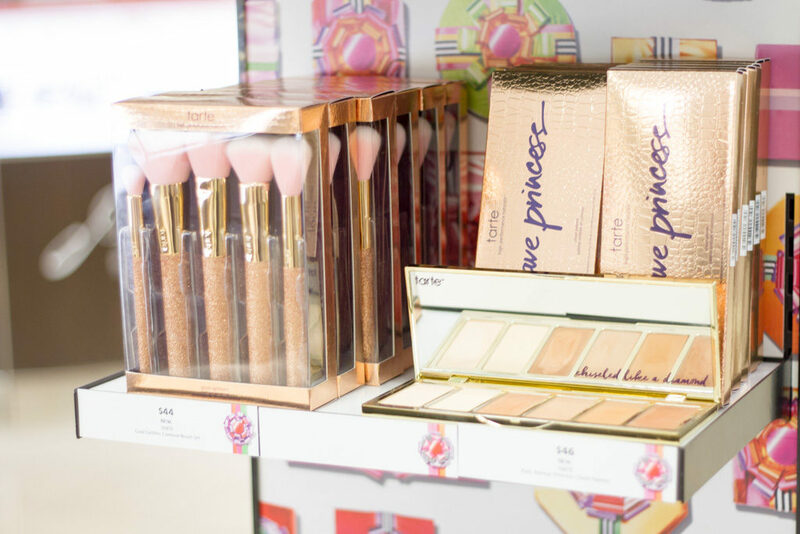 If makeup isn’t want you’re looking for there are also some amazing skincare and fragrance sets too. 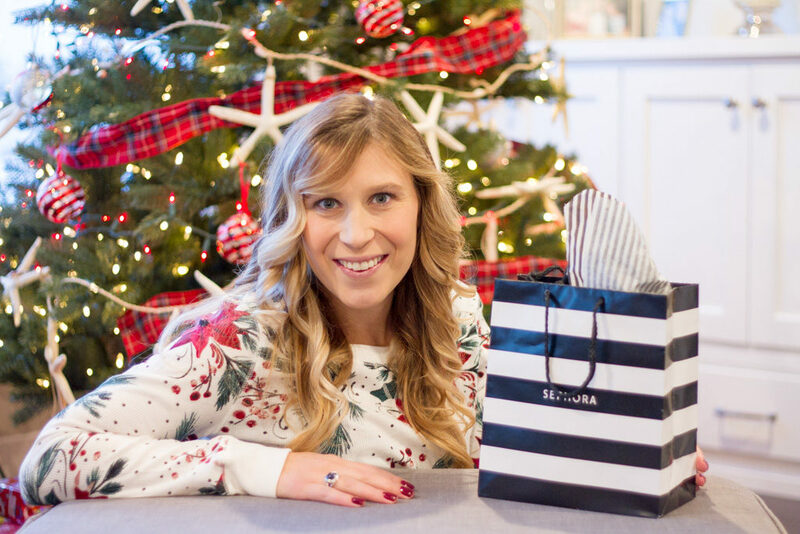 I hope this helps with your last minute shopping!